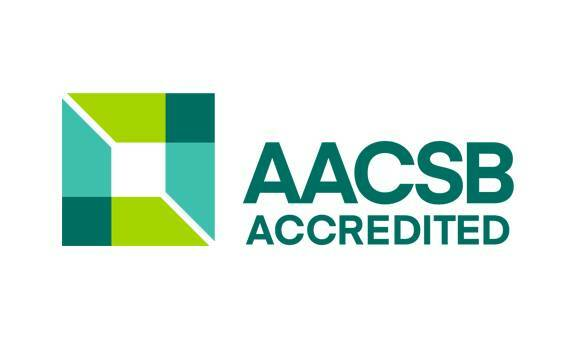 The Association to Advance Collegiate Schools of Business is a major international accreditation for Business Schools. 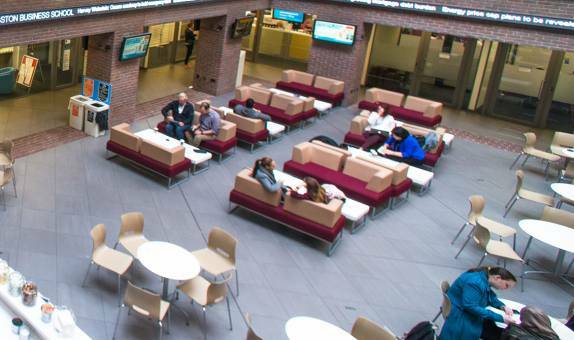 It requires ongoing alignment with 15 standards, and a focus on delivering a Business School's vision and mission. 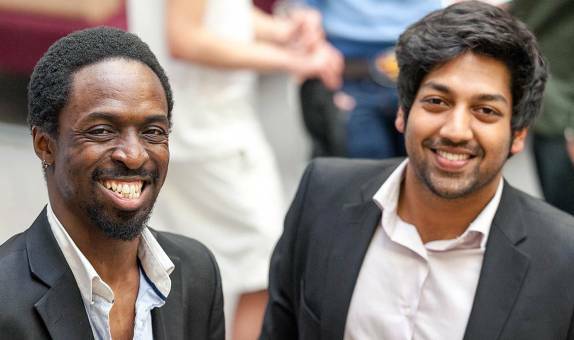 Kingston Business School received a full five years' accreditation in 2016. 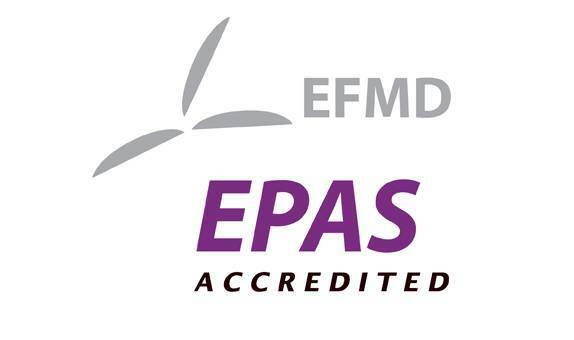 EPAS (EFMD Programme Accreditation System) is a programme-level award from EFMD (the European Foundation for Management Development), accrediting international business and management programmes, and is an external quality measure. 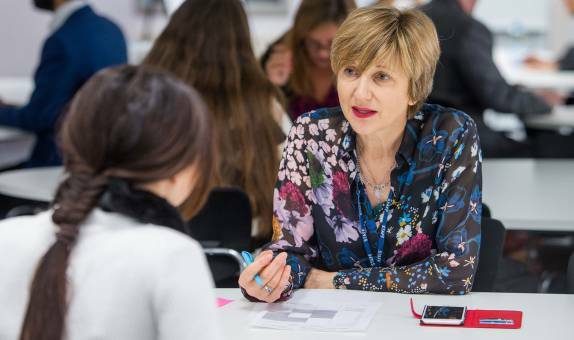 Kingston Business School received a full five years' reaccreditation in 2017. 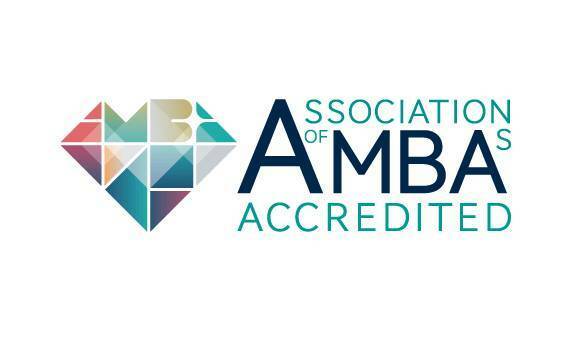 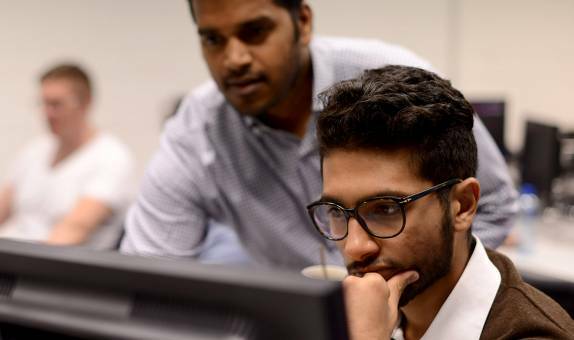 AMBA accredits MBAs (and associated degrees) as an external quality measure, as well as acting a professional membership network for MBA graduates. 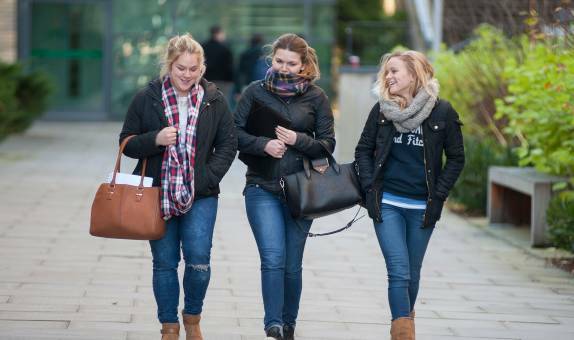 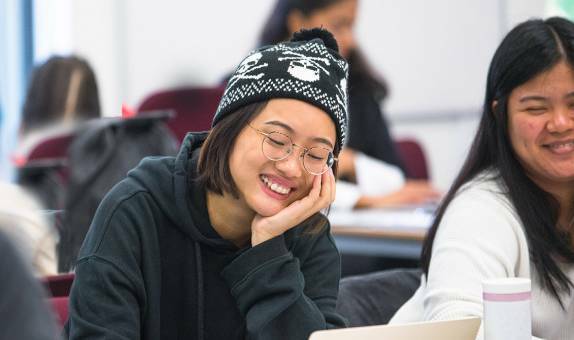 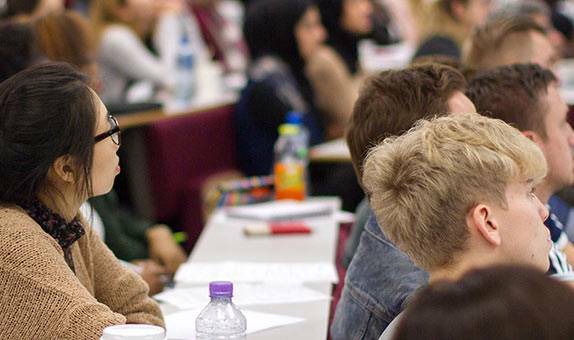 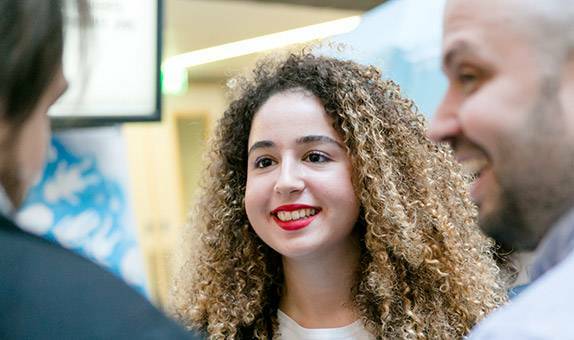 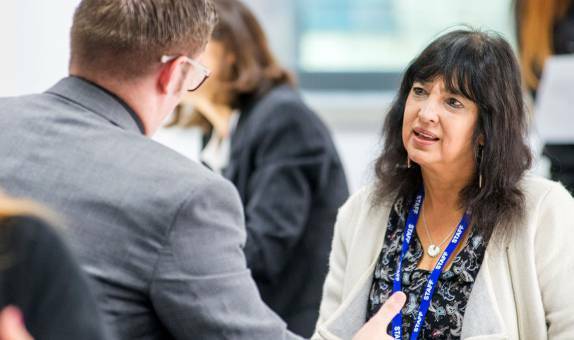 Kingston Business School received a full five years' reaccreditation in 2018.